Lincoln, Neb. ― Farm and ranch women are generating a cultural tide in American agriculture that is moving management, assets, and opportunities to a new wave of farmers across the country. At Annie’s Project workshops, farm women become empowered to be better business partners or sole operators through networks and by managing and organizing critical information. 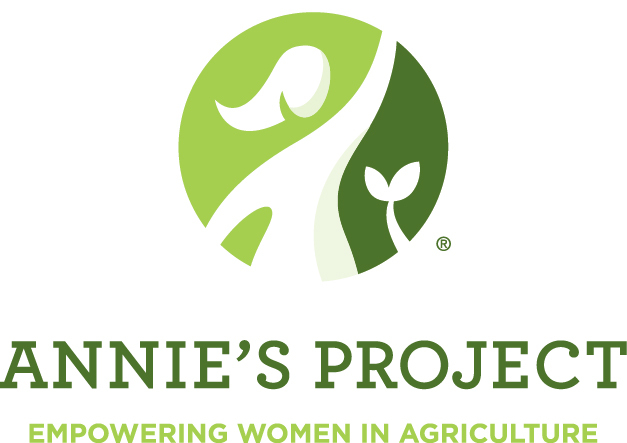 Whether you are a woman working full-time in the operation or have off-farm employment, Annie’s Project is for you. Annie’s Project will begin on January 28 in southeast Nebraska. It’s a three-week course with two sessions per week on Monday and Wednesday evenings in Beatrice. The workshops are designed to be discussion-based, bringing women together to learn from experts in human resources, financial management, farm succession, government programs, insurance, and other topics of interest to the group. There will be plenty of time for questions, sharing, reacting and connecting with presenters and fellow participants. Workshop sessions will be relaxed and fun, providing a dynamic way to learn, grow and meet other farm and ranch women. Annie’s Project sessions are planned for January 28, 30, February 4, 6, 11, and 13 from 5:30 p.m. to 9 p.m. at the Farm Credit Services of America Conference Room, north Highway 77 in Beatrice. The cost for the full six-session course is $75 per person, which includes a workbook and support materials for all sessions. Registrations are due by January 18. Thanks to Annie’s Project sponsors in the area, costs for participants is reduced and an evening meal is provided at each class. Sponsors include Farm Credit Services of America, First State Bank, Southeast Community College Ag Program, and Farmers Cooperative of Dorchester. Course size is limited. Register by calling the Extension office in Gage County at 402-223-1384 or online at https://www.regonline.com/anniesproject-beatrice. For more information contact Glennis McClure at 402-472-0661 or gmcclure3@unl.edu.